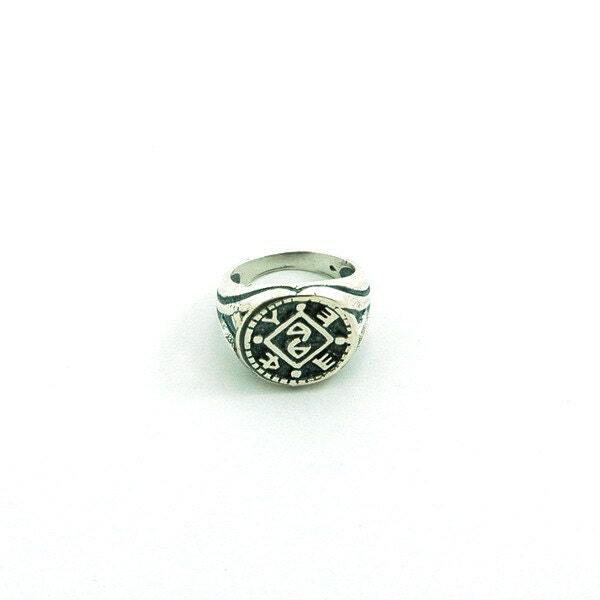 Block Removal & Positive Changes King Solomon 925 Sterling Silver Amulet Ring - Choose Size! 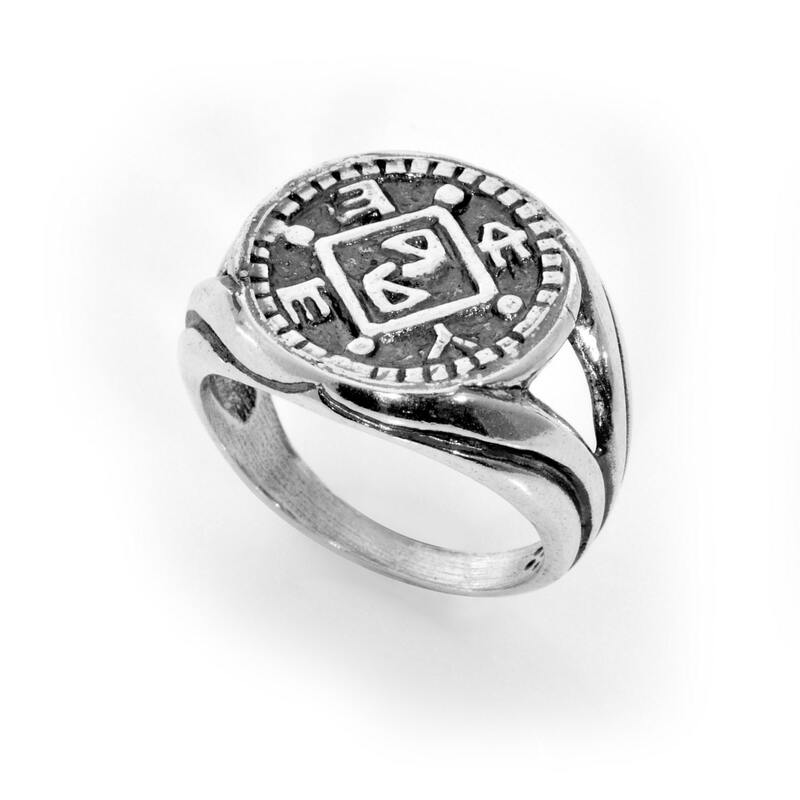 A beautiful handmade 925 sterling silver charm ring, featuring the King Solomon amulet for block removal and positive changes. 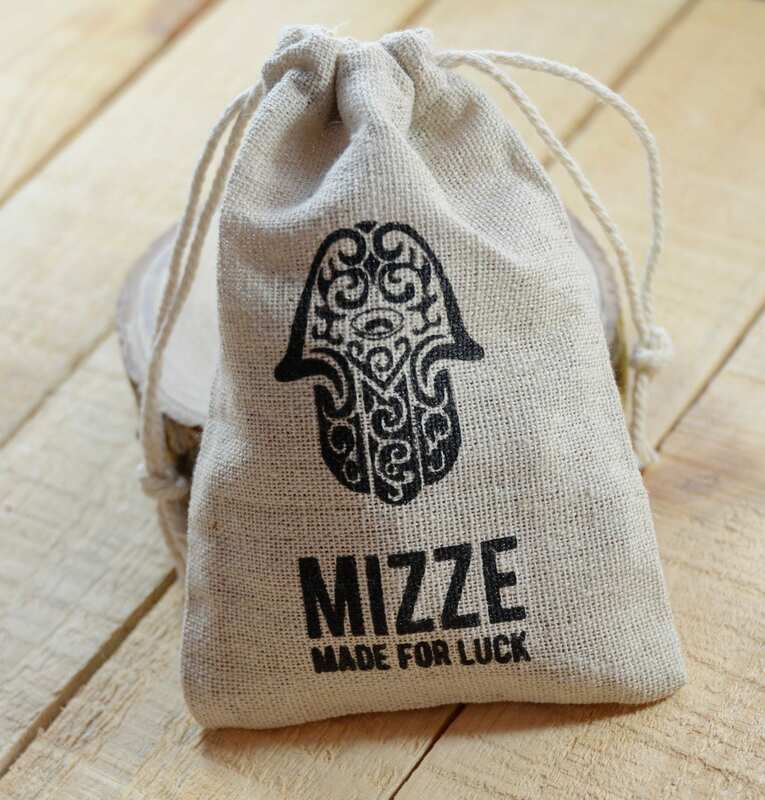 This amulet is believed to help in removing blocks to creativity and creating opportunities for positive changes in life. 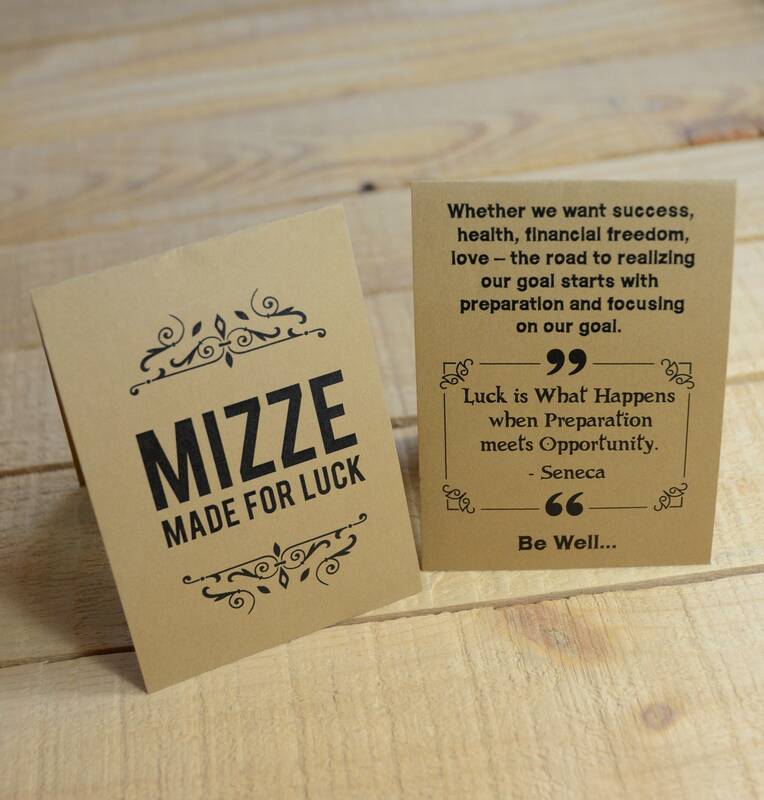 Ideal for artists and creative people.